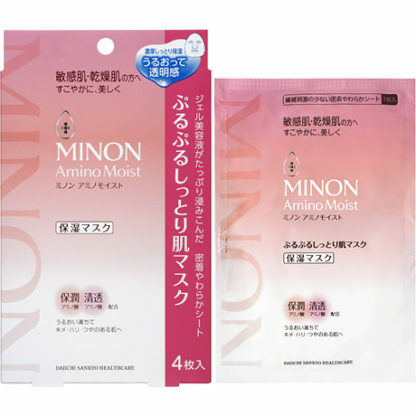 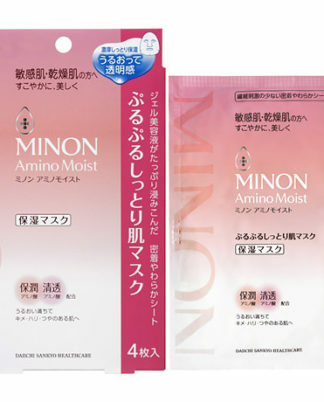 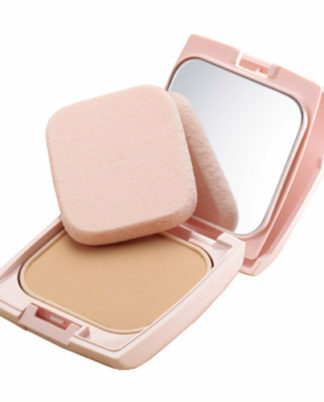 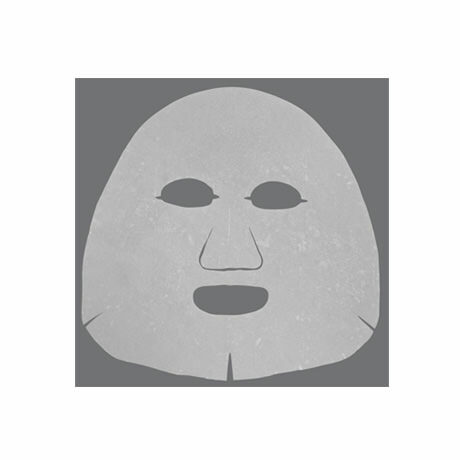 MINON Amino Moist Purupuru Moist Skin Mask eliminates fine wrinkles by drying. 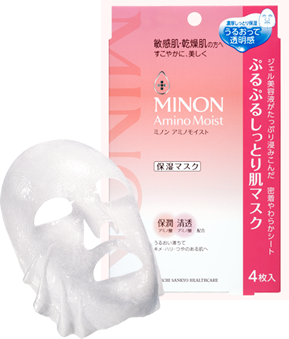 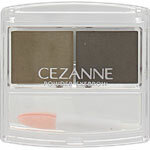 This will replenish moisturizing ingredients to support the stratum corneum barrier function. 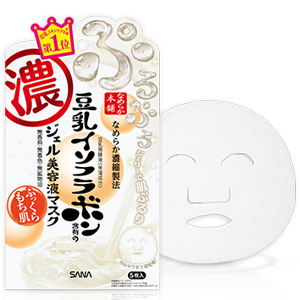 Because it is a close-fitting soft sheet which Purupuru gel sticks, it does not drip.